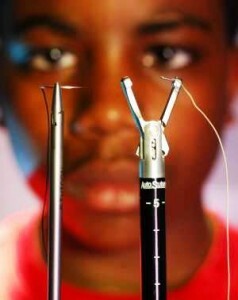 Home Inventors Free Inventors 9th Grader Invents New Surgical Procedure! 9th Grader Invents New Surgical Procedure! In his own words, Hansberry says it only took him a day or two to come up with the concept, which captured much attention. It amazed doctors at The University of Florida so much that they invited future Dr. Hansberry to present alongside them at a medical education event. Congratulations Tony Hansberry. We’re cheering for you. Previous articleFrom High School to Doctorate! 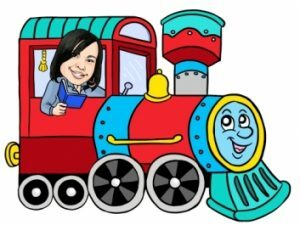 Next article12-Year Old Goes to Moorehouse College! Yes, this is me...several years ago. 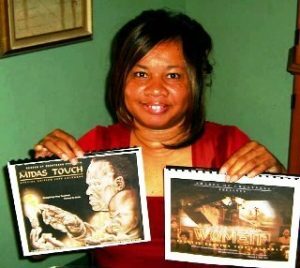 Here I'm displaying two of my many collectible African American calendars. I guess entrepreneurship is in my blood.